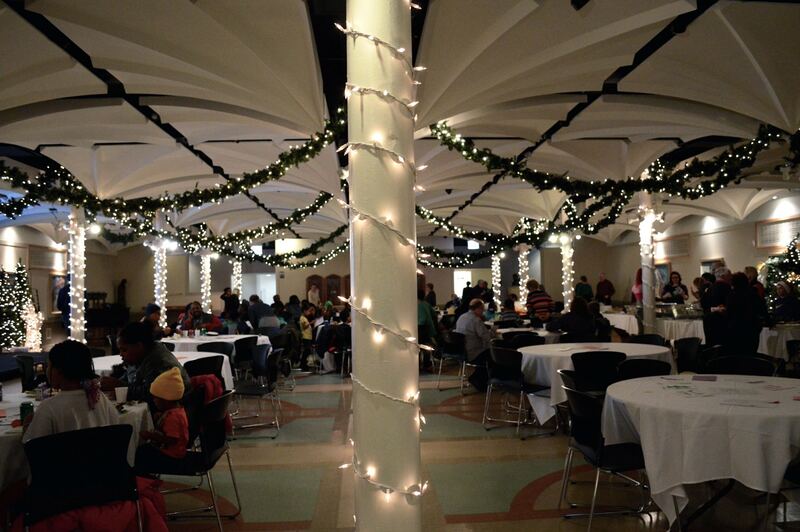 For over 30 years, Concordia Place, a multigenerational nonprofit, has provided education, enrichment, and wellness services to the Chicago community. 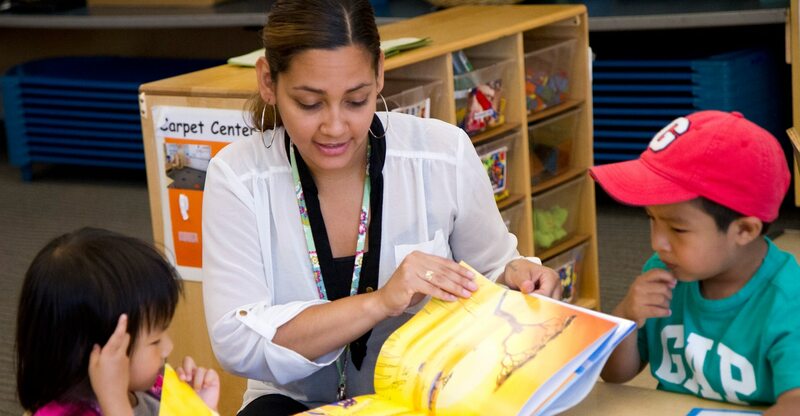 Their mission to create involved communities for neighbors regardless of their age and income—a place for all—is exactly why we’re excited to be working with them this enrollment season. 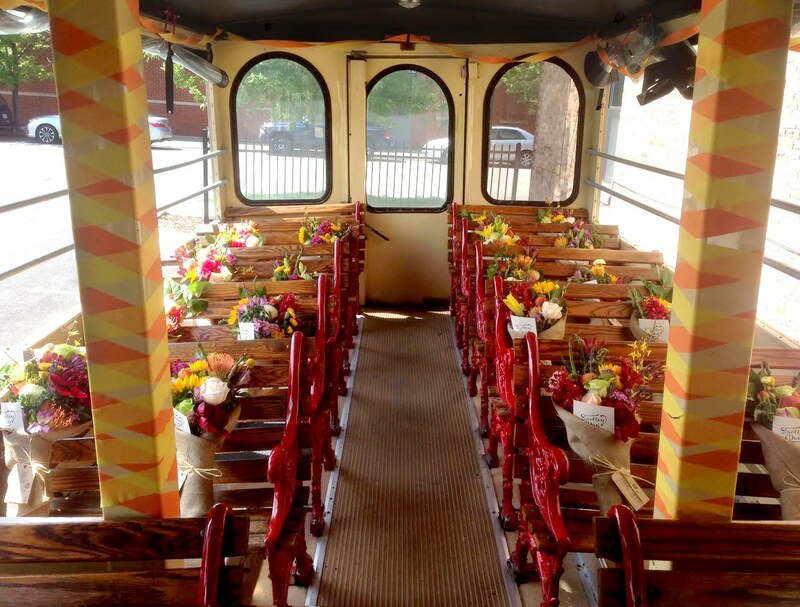 Last but not least in our Love Stories series is our very own Jo of Flowers for Dreams and his girlfriend Stephanie. 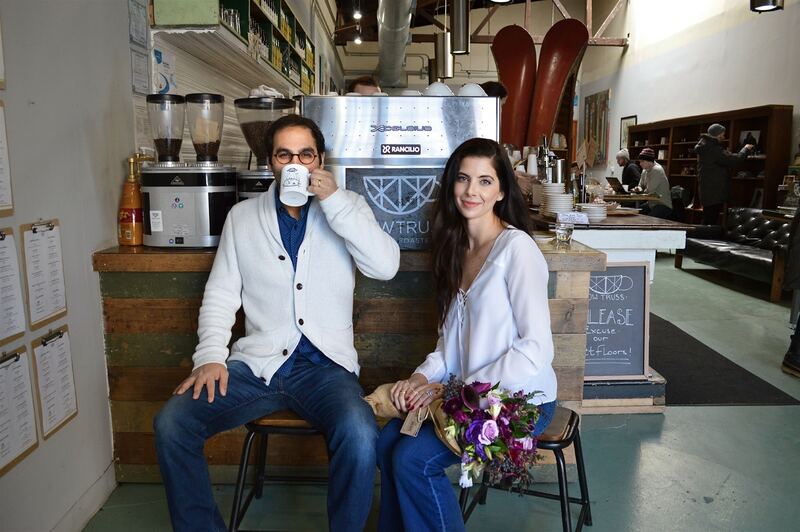 Our fourth installment of the Chicago Love Stories is Phil and Mickie, owners of Bowtruss Coffee Roasters with multiple locations spread throughout Chicago, and now Beverly Hills, Ca. 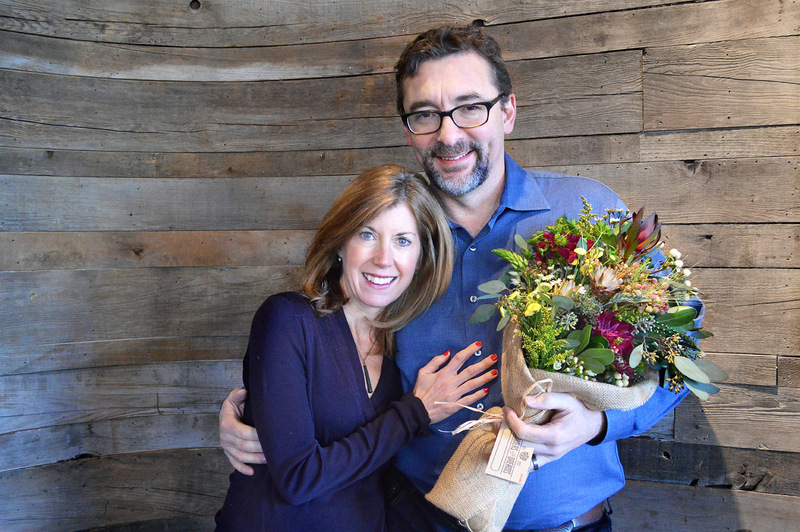 Next up in our Chicago Love Stories series is John and Lynn, owners of The White Oak Tavern in Lincoln Park. 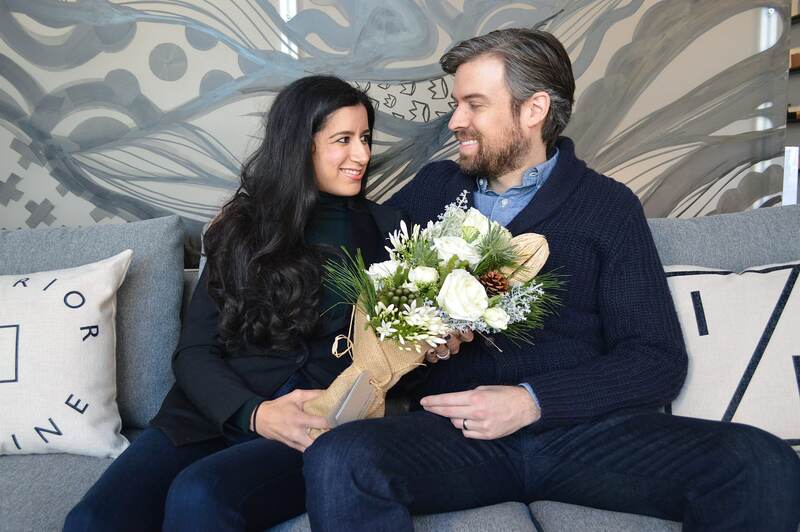 Second in our Chicago Love Stories series is Rob and Monica of Lincoln Park’s Interior Define and Monica + Andy. 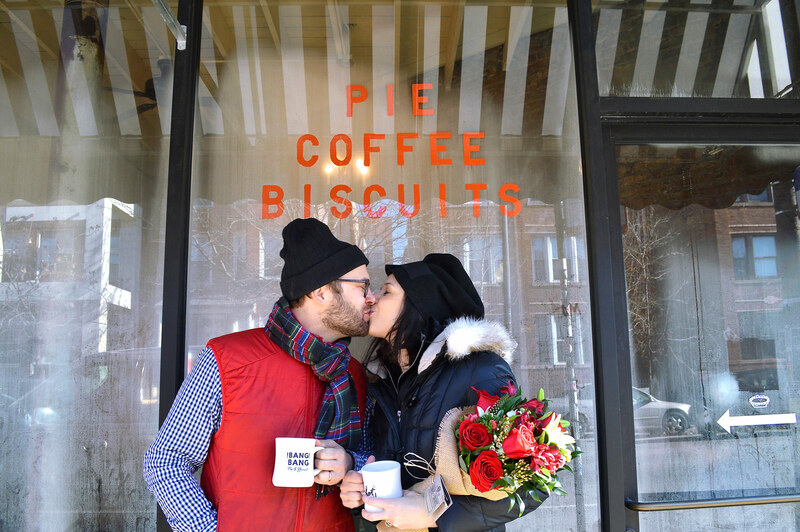 In honor of Valentine’s week, we interviewed 5 couples behind our favorite Chicago small businesses. Although you’ll find these shops very different from one another, we learned love truly is a driving force behind their success. 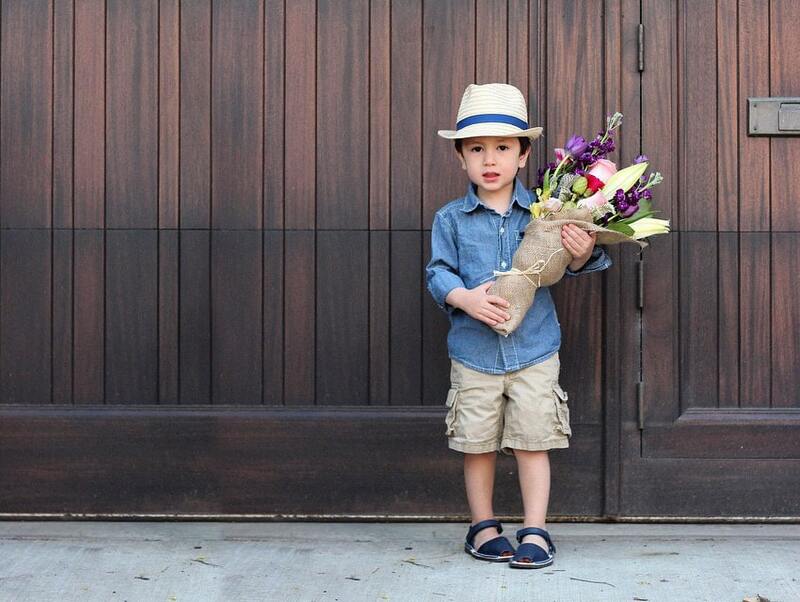 Follow along as we feature a different couple everyday leading up to Valentine’s Day. Turn Valentine’s DAY into Valentine’s WEEK. 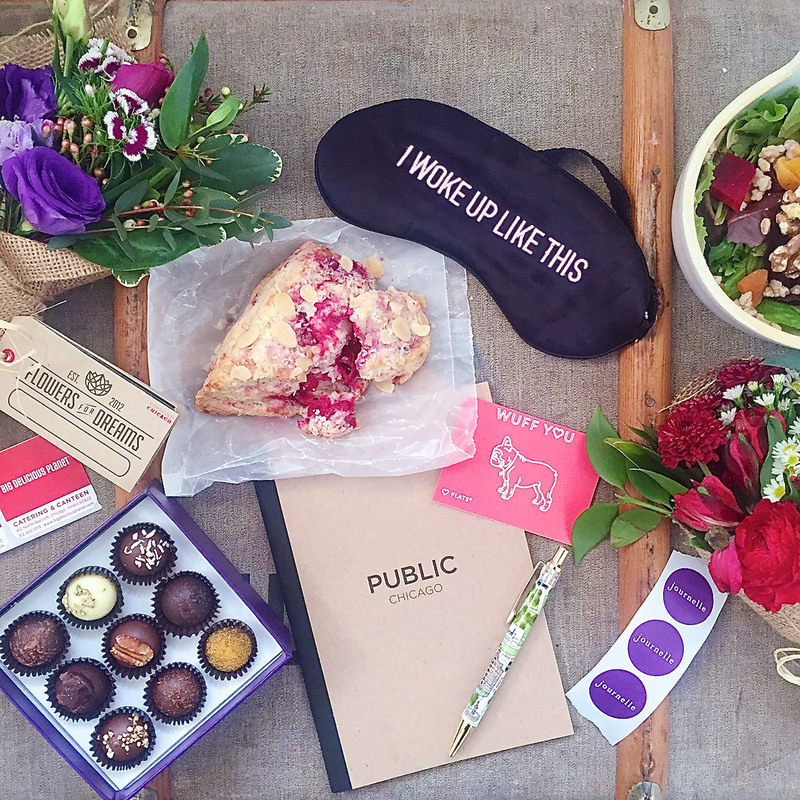 Why stop at just one day of celebrating your love when you can treat her all week. 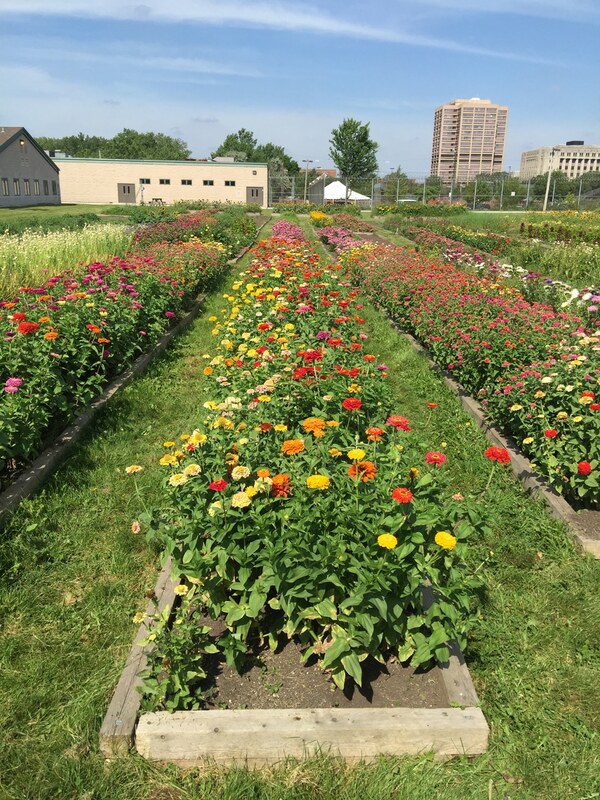 From Monday to Sunday, you can find our flowers all across Chicago. 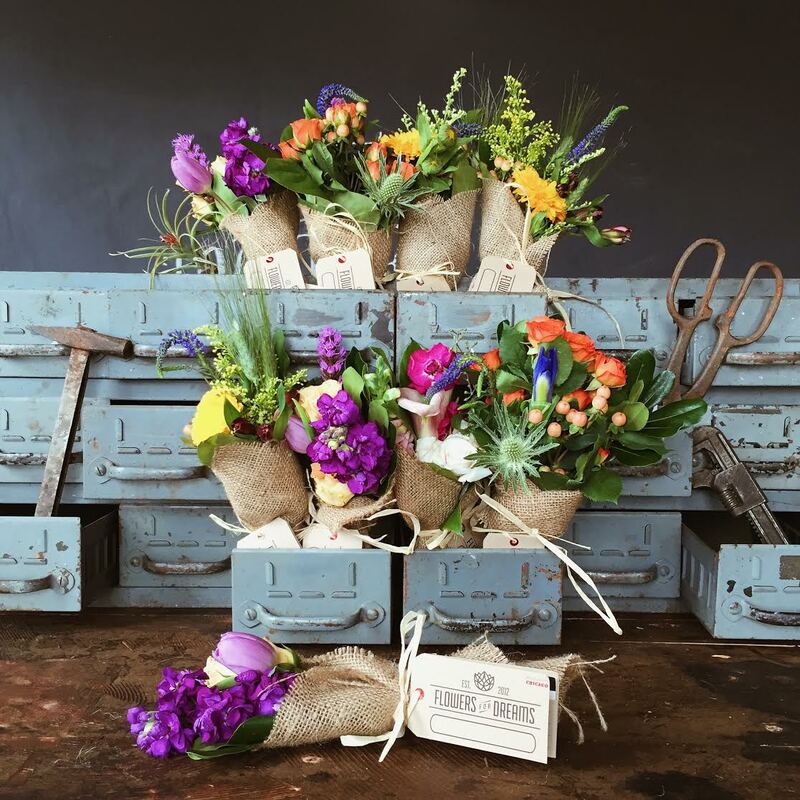 We’ve put together a curated gift guide of collaborations with our flowers. 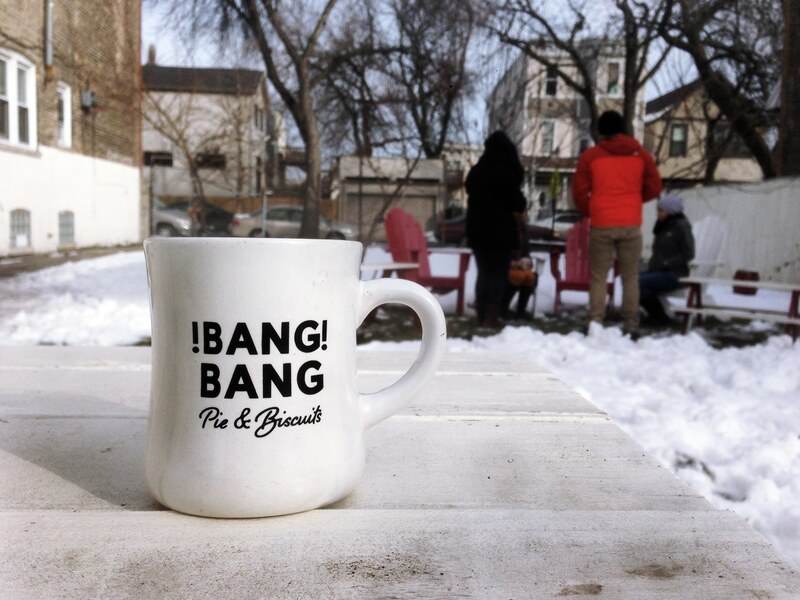 We’ve teamed up with our newest neighbors who just moved their roasting facility into our building. 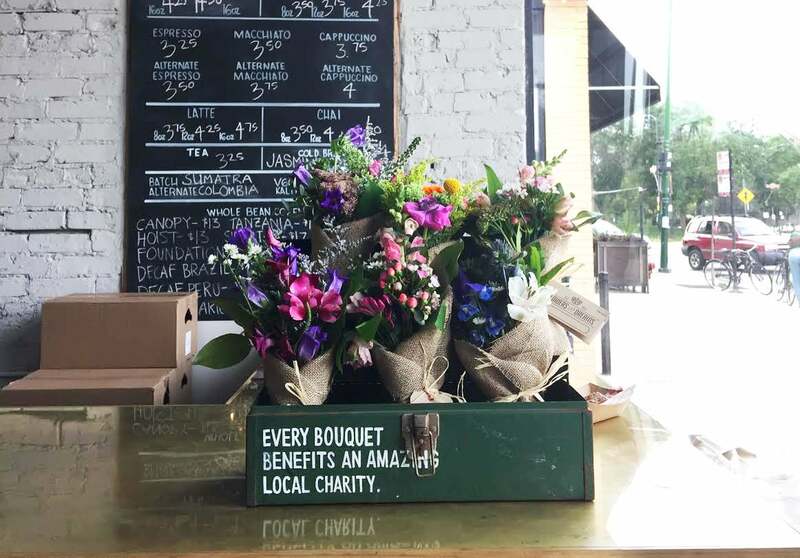 Starting today, you can purchase our flowers to go along with your latte at Bowtruss Coffee Roasters in Logan Square and River North. 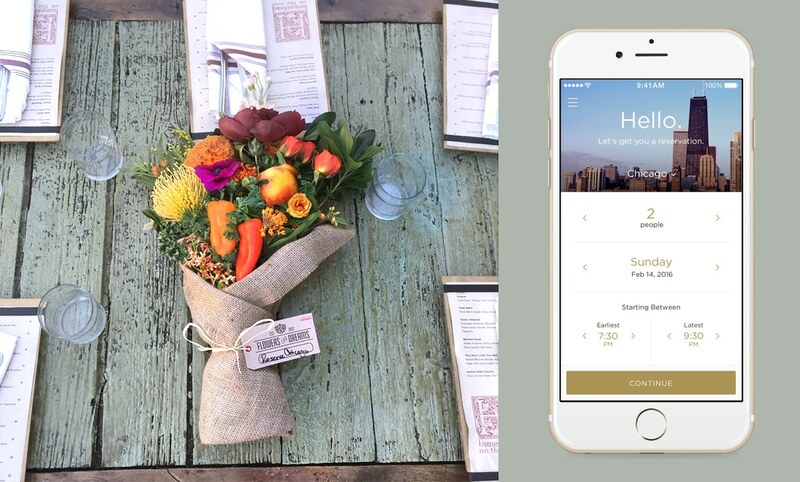 Next week, we’re partnering up with Reserve, a new app from the creators who brought us Uber. Reserve allows you explore nearby restaurants, make dinner reservations, and even pay or split the bill all through your smart phone. It’s like having have your own restaurant concierge. 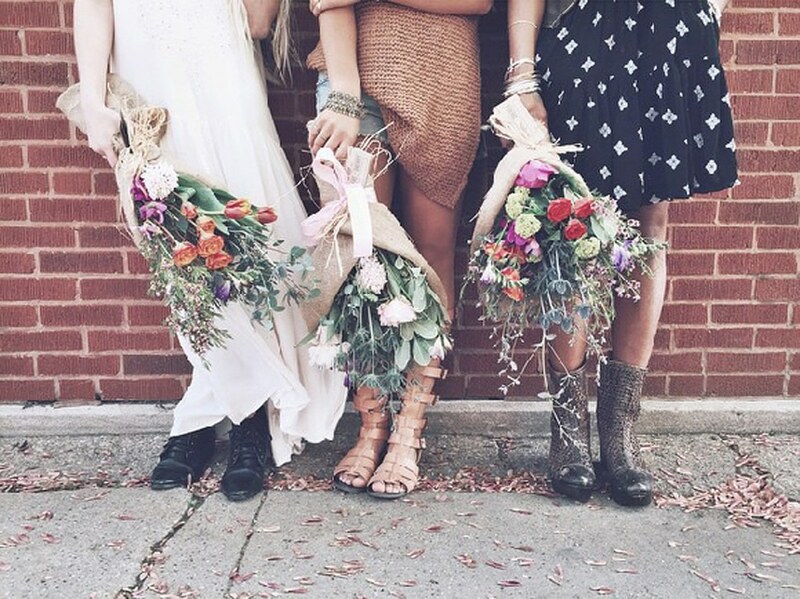 Yesterday, we teamed up with Bang Bang Pie for an afternoon of free flowers. 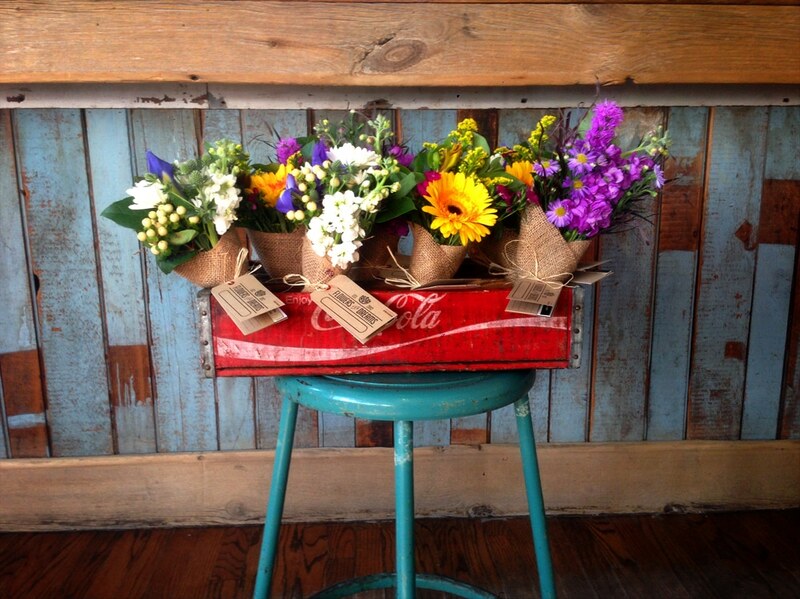 We love partnering up with other awesome local businesses! 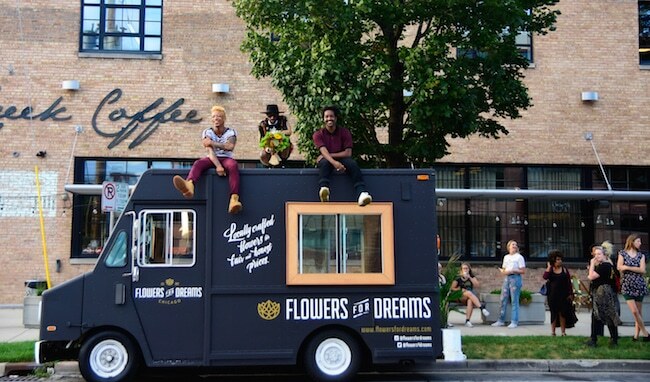 This week, we paid Antique Taco in Wicker Park a visit for a pop-up flower + taco collaboration. We call it a match made in taco heaven.